Discover Britain and Ireland with the guidance of a leading tour operator. Since 2004 Emerald Custom Tours has been creating tailor made vacations to the Emerald Isle, Italy and Britain. With offices in Dublin, Rome & Edinburgh we are the go to people to enhance your vacation. 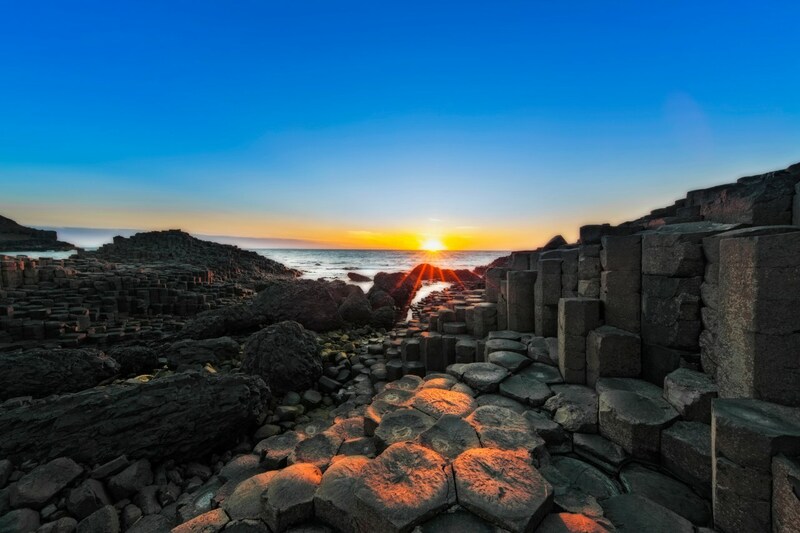 In addition to saving you hours of research in planning a trip through guess work, with a keen eye for detail, we will assist you plan the perfect vacation to Ireland, Scotland, England and Wales. Our network of insider hospitality relationships is just one of the perks you gain access to as a client. Private tours, meeting the locals and unique experience hotel stays are part of the trips we carefully plan for our guests. We can set you up on a self driven adventure or a private guided tour with experienced tour guide. Along the way, we will introduce you to the top attractions. amazing places to dine, special interest experiences and local guides who will bring a zest to your special holiday. Whether its staying in a five star Irish Castle, gourmet guest houses in the Cotswolds or taking a specialist tour to Tuscany or the Amalfi Coast, we are the destination expert you can count on to deliver a unique experience.